If it gets lost or stolen your money is protected. You’ll be able to use your card all around the world, in shops, bars, restaurants and more, wherever MasterCard® is accepted. That adds up to over 36 million locations in more than 200 countries. 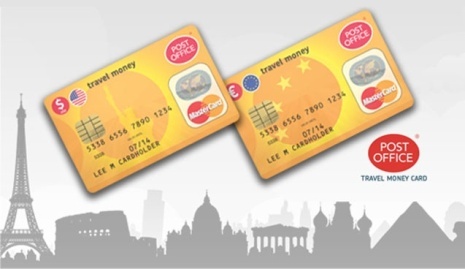 You’ll be pleased to know that unlike many cards, there’s no fee to pay making a purchase using your Travel Money Card Plus card in the currency of the country you are visiting. If your bill in France is €50 you will pay €50 on your Euro card, if your bill in the USA is $50 you will pay $50 on your US Dollar card (fees apply when using cards in countries where your currency is not the national currency).